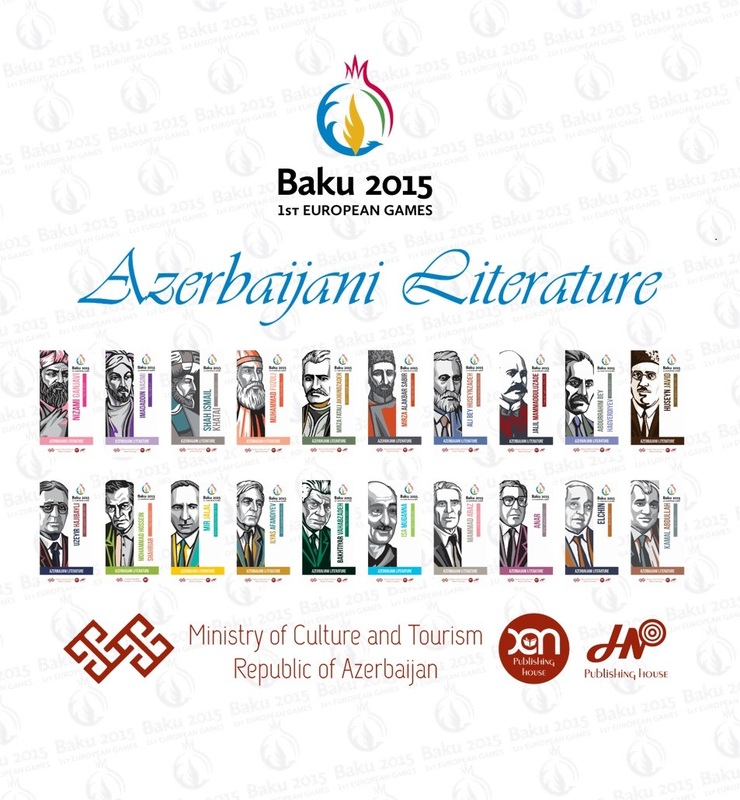 A publication dedicated to outstanding Azerbaijani writers was published with the support of the Azerbaijani Culture and Tourism Ministry under the project “Let’s introduce Azerbaijan’s literature to the world”. Specialists from “Target Publications” took part in the project’s preparations. The project’s main goal is to introduce rich Azerbaijani literature to the guests of the country during the European Games. The project’s consultant is Culture and Tourism Minister Abulfaz Garayev, the author of the publication and the project manager, Ph.D., Associate Professor Shamil Sadiq, author of the preface - the vice-president of the Azerbaijani National Academy of Sciences, academician Isa Habibeyli, publisher Mushfig Khan, the English translation Konul Nasibova and the editor Nargiz Jabbarli. A short film “Azerbaijani literature” was prepared for the project’s presentation. Baku 2015 is the first-ever European Games, an exciting and innovative multi-sport event for the continent that will take place on June 12-28, 2015. There will be a total of 20 sports at Baku 2015: 16 Olympic sports and four non-Olympic sports. More than 6,000 athletes from across Europe will be representing their nations over 17 days of competition.